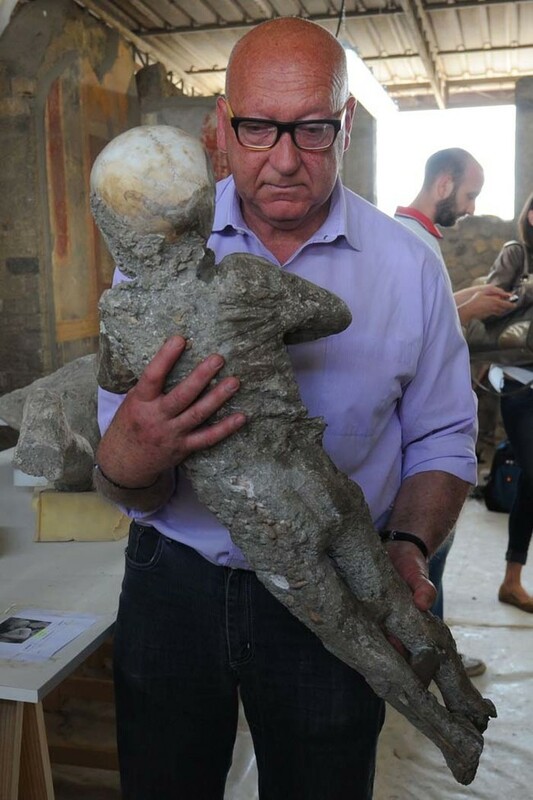 These Archaeologists Were Excavating Ancient Ruins When They Found Something Tragic. Nearly 2000 years ago a cataclysmic disaster wiped out the Roman city of Pompeii, which was situated at the foot of Mount Vesuvius. 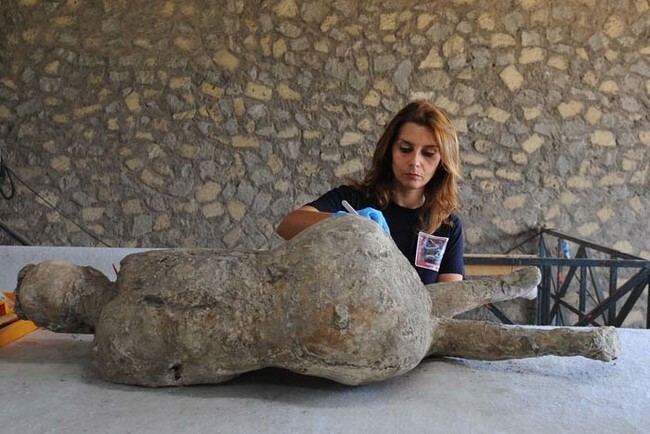 This agricultural town was destroyed when Mount Vesuvius erupted in November 79 A.D. This eruption entombed the city in about 20 feet of volcanic ash where many residents, who did not flee in time, were killed instantly by the heat. What archaeologists recently found is just mind blowing! These bodies were preserved perfectly, each one frozen in time. 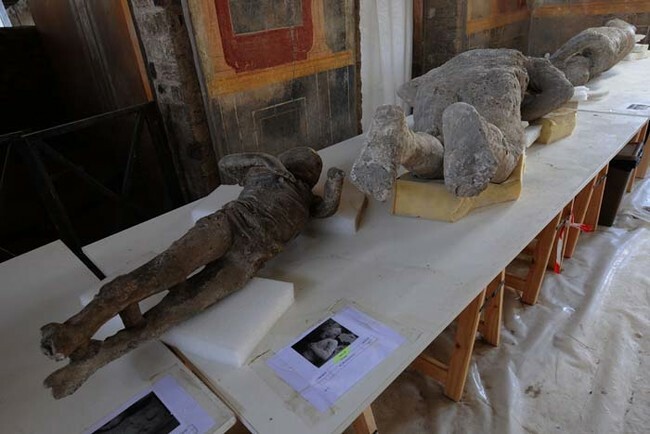 The location of Pompeii was forgotten about until it was rediscovered by archaeologists in 1738. 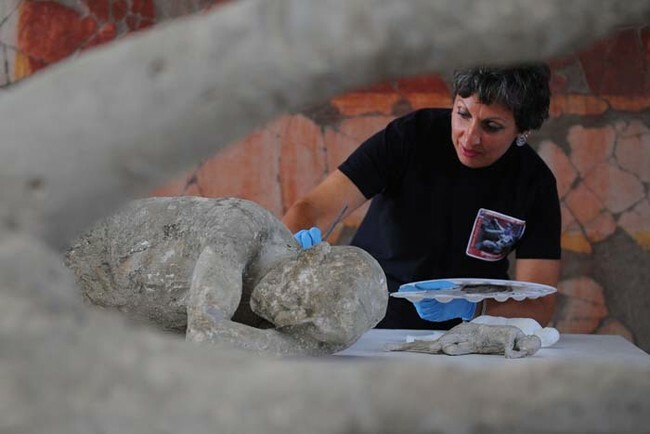 Pompeii, one of the most popular tourist sites in Italy, is still being excavated by researchers. This week, archaeologists made a startling, heartbreaking discovery. 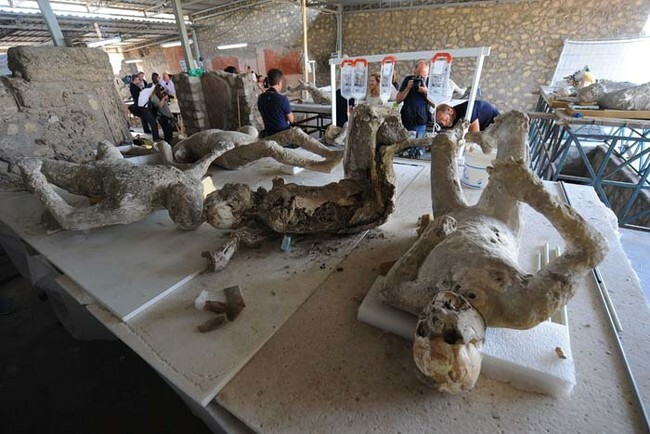 They uncovered several more remains that show the people of this city in their exact positions, right before their death. 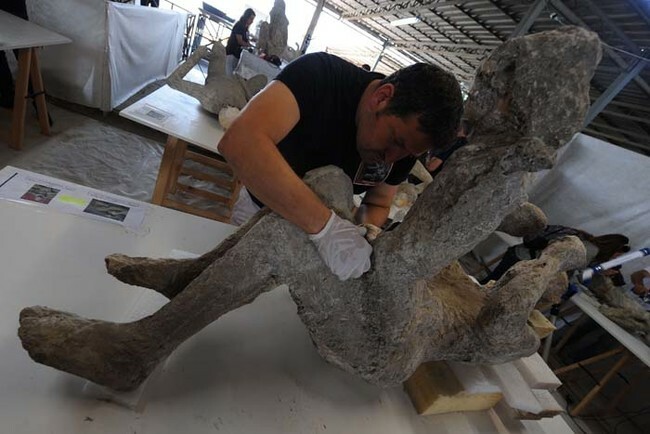 They found the preserved remains of a young boy who was sitting on his mother’s lap. Their remains were found alongside the remains of his father and siblings. They found another couple held tightly in their final embrace.